← to buy, or not to buy. i managed to purchase a Cupid Multihead from a local hobbyist (very, very local – it turned out she lived in the next suburb over! 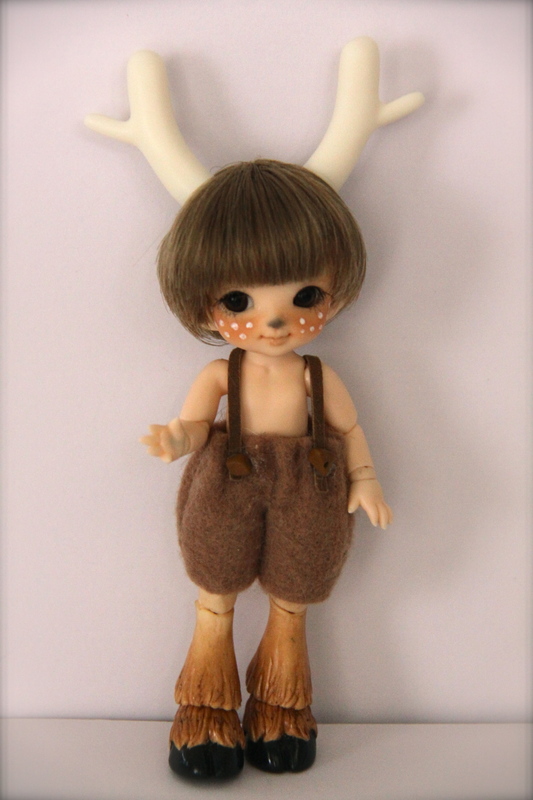 ), and from there i began to put together my faun. 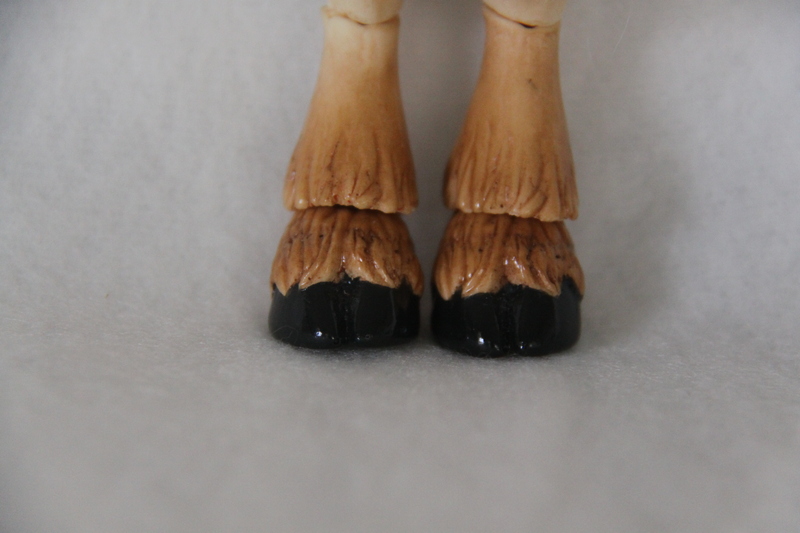 the hooves were originally painted quite an orangey-brown. 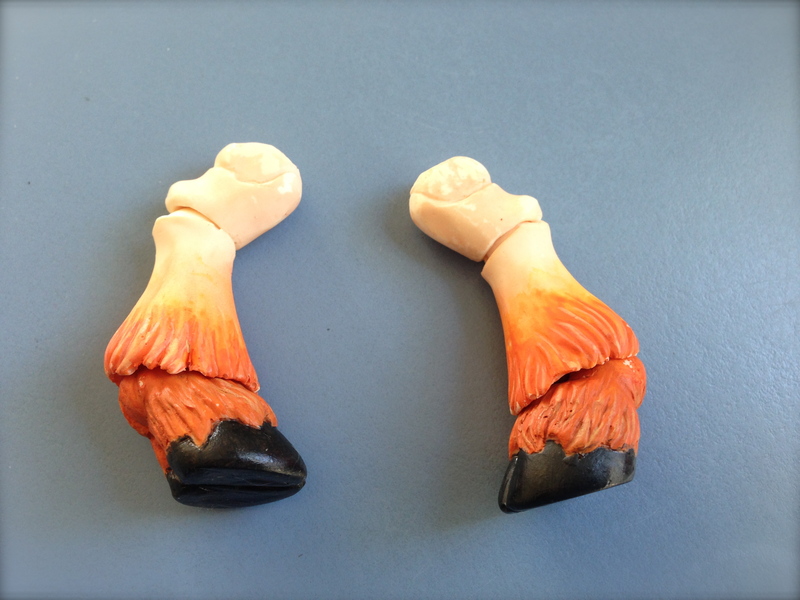 i cleaned off and re-blushed the hooves, and then did my first (and then second!) faceup. 🙂 it wasn’t perfect, but his personality began to show. he was christened Puck, and he is certainly an impish and trouble-making creature! i wasn’t doing much with Puck, and was considering selling him… so, as a last ditch effort, i gave him a new faceup. not sure when this will be complete as i am on a bit of a spending hiatus (except for something sooooo amazingly exciting that i bought last week and i cannot wait to show off when it comes in!) but it’s nice to have a firm plan for Puck. I have always loved your little Puck and I’m pleased to read you’ve decided to keep the little feller…he’s such a cutie pie! thanks, Sandi! even though his faceup may not look a lot different in photos, it’s amazing how much of a difference it has made to me! Aw he’s such a little sweetie! ❤ I'm glad you managed to rekindle the old flame, it can be so hard to do sometimes with dolls!